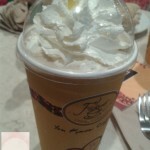 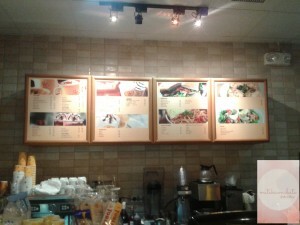 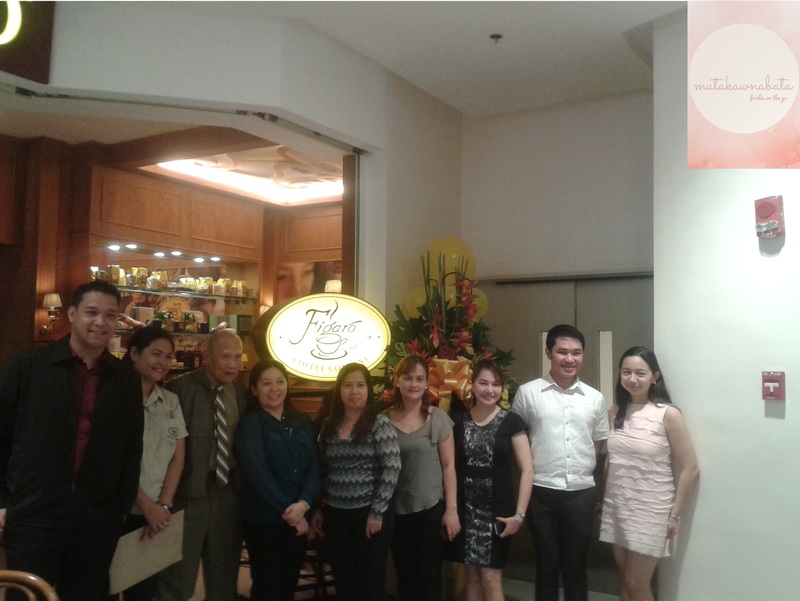 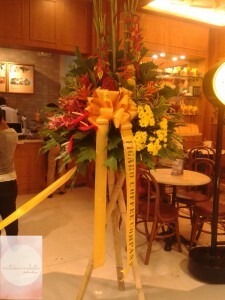 Last August 4, first Filipino coffee company, Figaro opened their newest branch in Ayala Fairview Terraces. 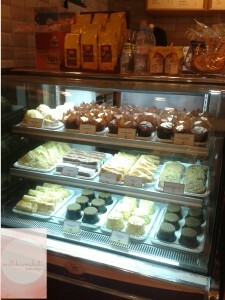 I am a coffee aficionado, and pastry addict. 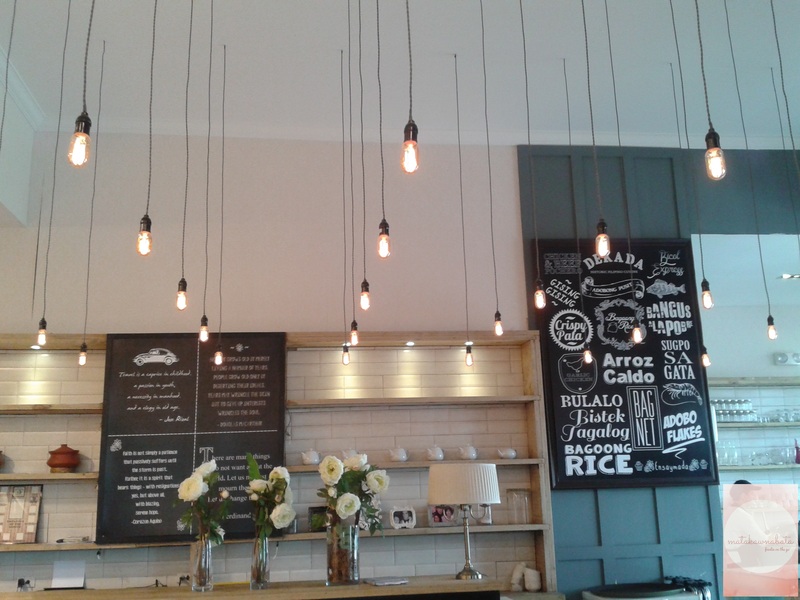 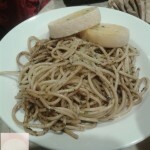 When I found out that Figaro finally have their branch in Fairview Terraces, I was excited to visit their quaint joint. 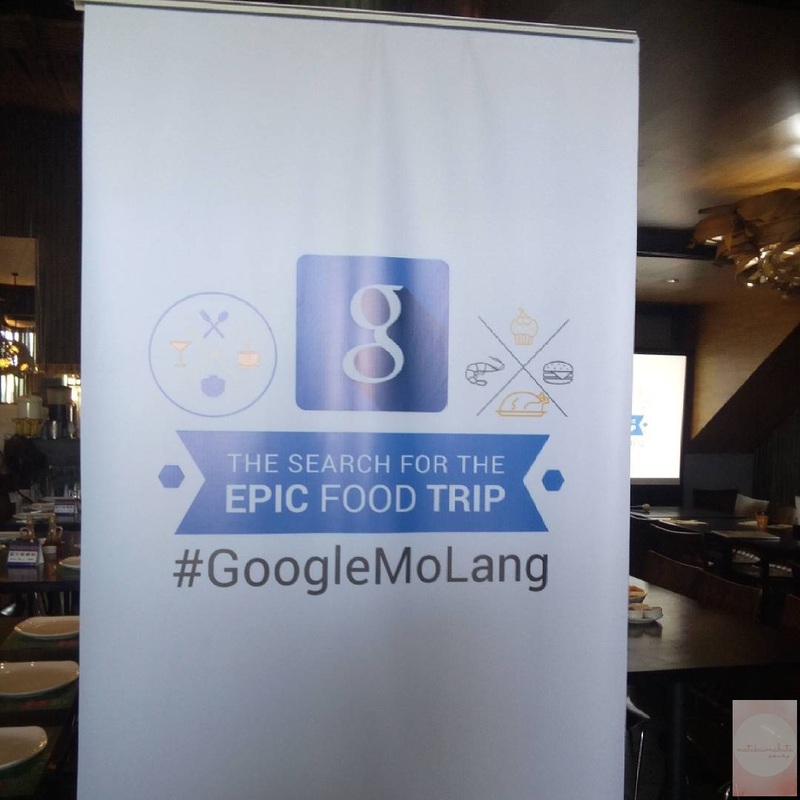 During the opening of the said branch, officials from Figaro, guests and bloggers graces the event. 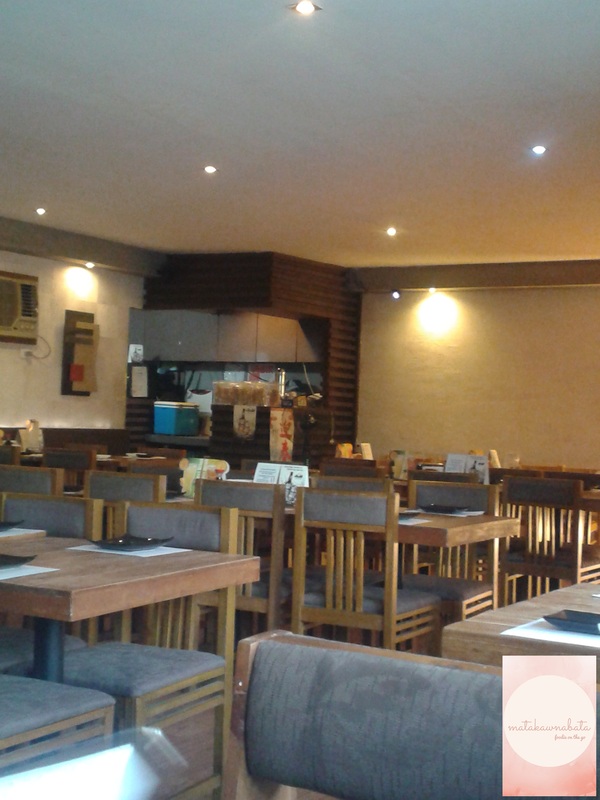 Good thing that it is located in the 4th floor cinema level of the said mall, it’s a great place for hanging out with friends, chillaxin after seeing a movie and swing by for a meeting. 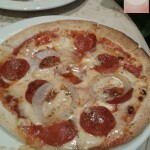 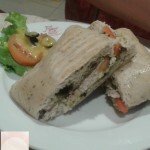 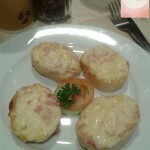 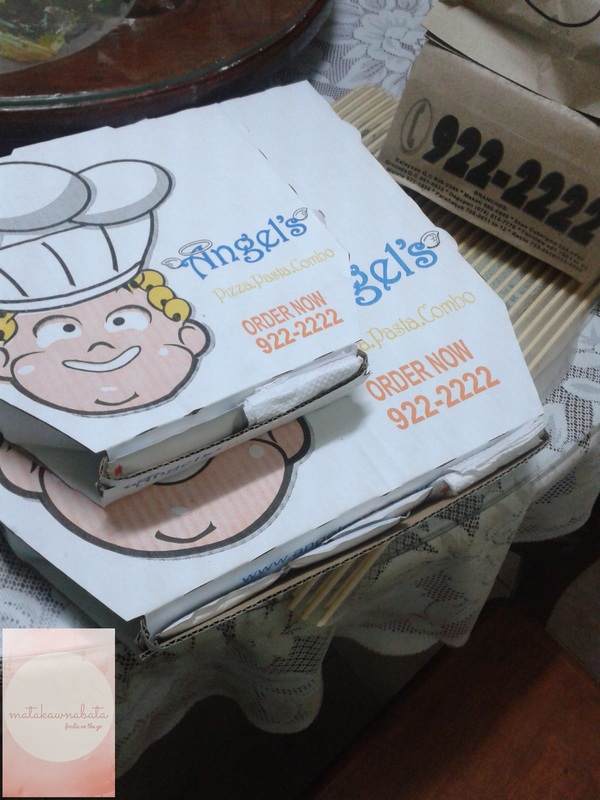 Drooled over their Club Sandwich, pasta, pizza, and pastries which match up with coffee or Frost. 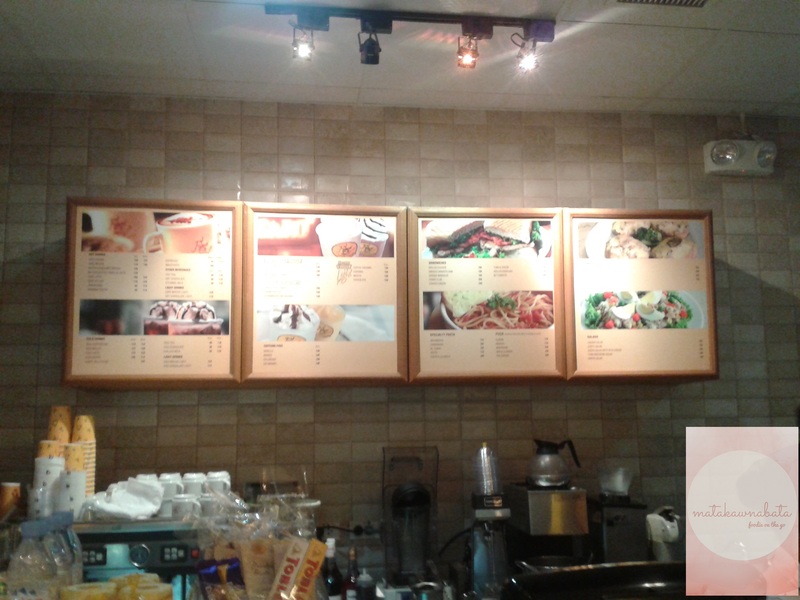 The moment I set foot with their branch in Fairview Terraces, cozy and the ambiance suits my need whenever I want to finish up my articles at work. 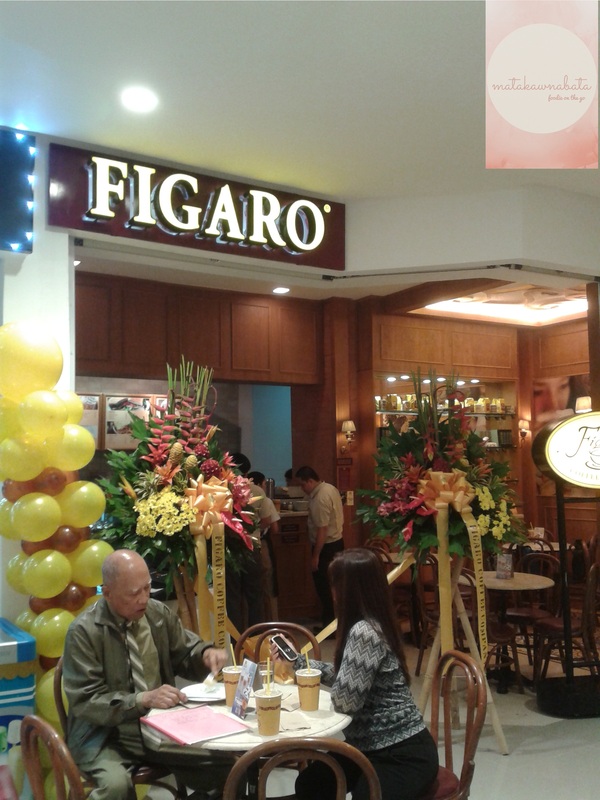 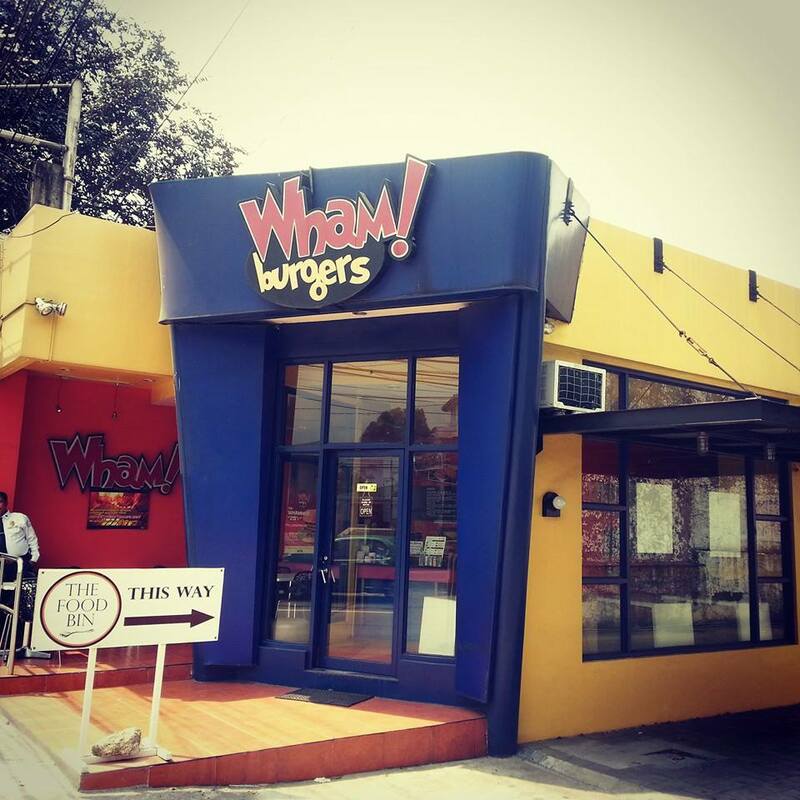 Check out Figaro’s Facebook page, follow them on Instagram and Twitter for more updates on their promos and latest branch to serve nearby your place.